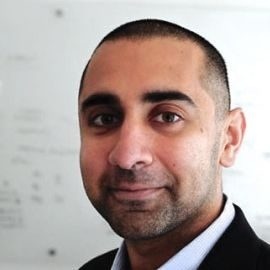 Balaji Srinivasan is the CTO of Coinbase. He also serves on the board of directors of Coin Center, and he was previously the co-founder and CEO of Earn.com, partner at Andreessen Horowitz, and co-founder and CTO of Counsyl. By 2040, everyone under 30 will have never known a world without Bitcoin. It may as well be gold. Thatâ€™s the long-term case for replacement. Compare Balaji Srinivasan's Bitcoin reviews with other coins. 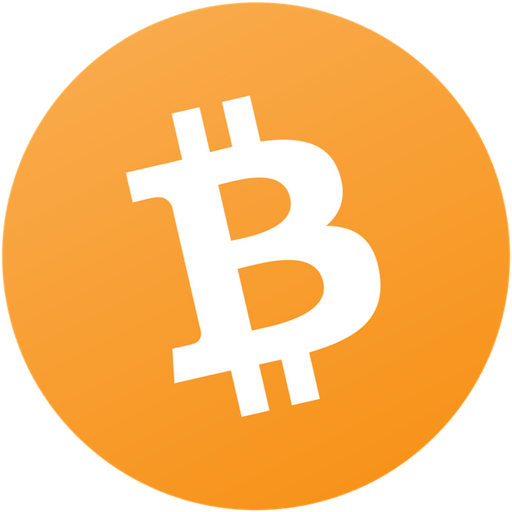 Compare Balaji Srinivasan's Bitcoin reviews with other expert reviews of Bitcoin.